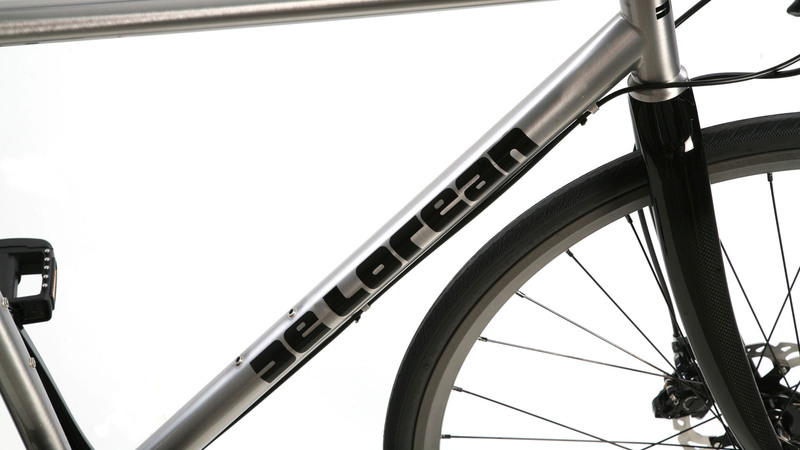 Seems like some investors noticed too how car companies we’re selling bikes and attached an infamous car brand to a bike, in this instance DeLorean. I didn’t see 1.21 gigawatts mentioned anywhere in the marketing copy, but they are road bikes with hydraulic disc brakes. 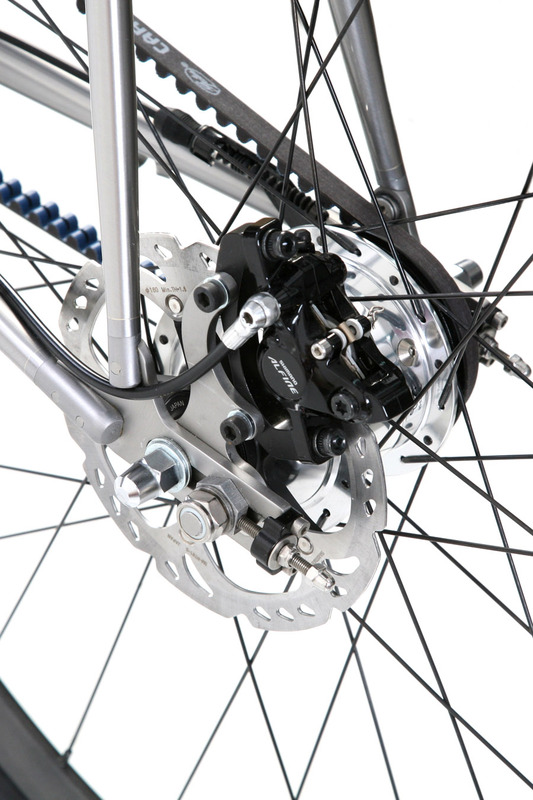 With the 11-speed, electronic shifting, and the right training, you can probably hit 88 miles and hour. 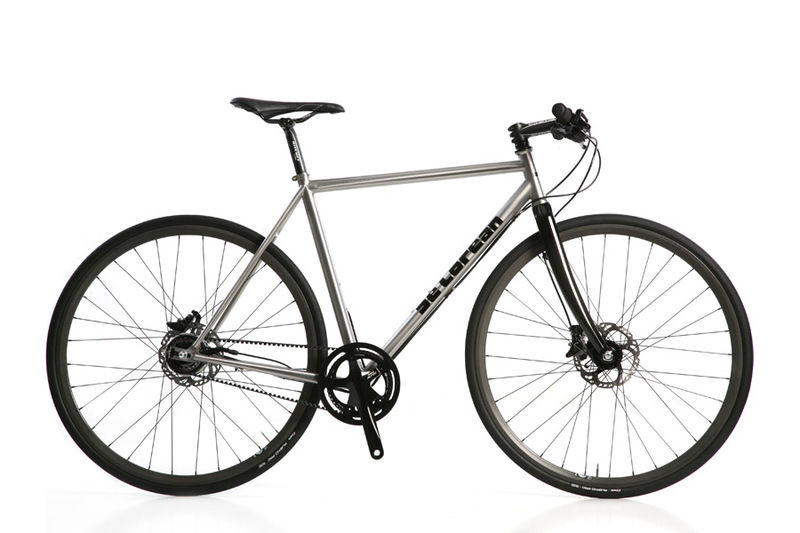 Aside from the name, the story here is stainless steel from Sarto. Not an easy material to work with and probably 1/2 the cost of that build in Italian labor and $5,500.00 price tag. Note: a bike like this, or an over-the-top Cross bike, a good local builder can make you. The DeLoreans were shown earlier this year at NAHBS. If these sell, maybe another investor group could make a Tucker bike that was a cruiser shaped like a torpedo and had a crazy, directional headlamp on it. Next Next post: Just Riding Along: Snap, Crackle, Pop!